I feel like someone is playing tricks on me with time, or spinning the days forward on my calendar. Hard to believe it’s February already. 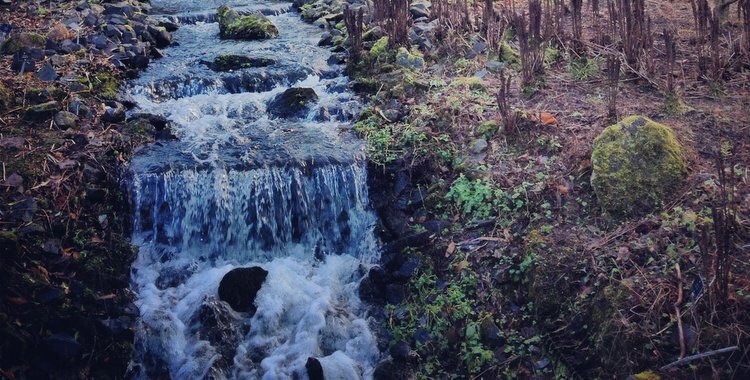 I’ve decided to take a short break from freelancing for a couple of weeks in order to complete the next draft of the novel. I’m so close to the point of sending it to readers that I can taste it. Hopefully this decision won’t bite me come rent paying day in March. Books I’ve loved reading in January have included The Passage by Justin Cronin and More Than This by Patrick Ness. I’ve started reading more YA books, as the next book I’m going to write will be primarily aimed at this audience. I’ve ordered as many as I can from my local library based on lists on Goodreads etc, but if you have any recommendations please let me know: they’ll be gratefully received! 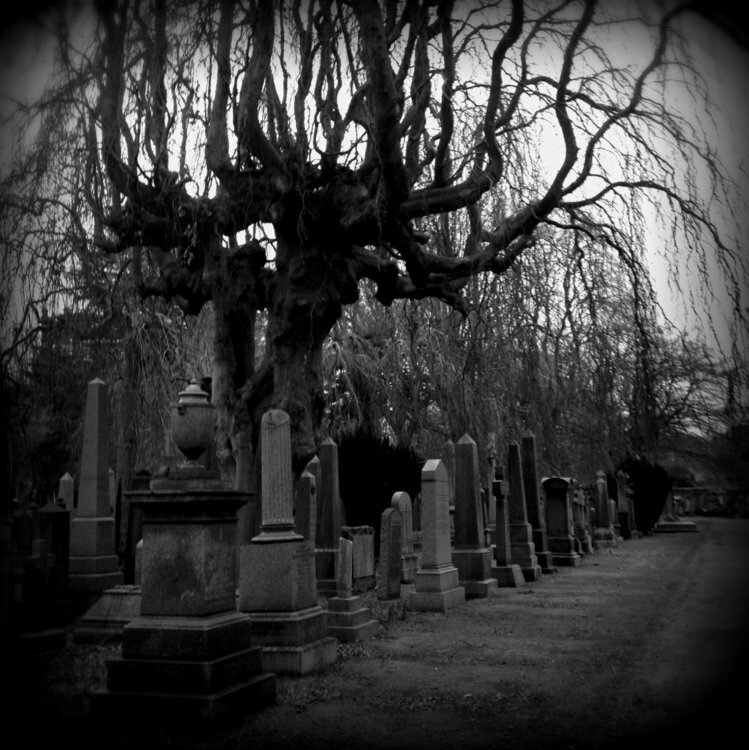 New Year’s Day walk around Edinburgh, taking in a big old graveyard. 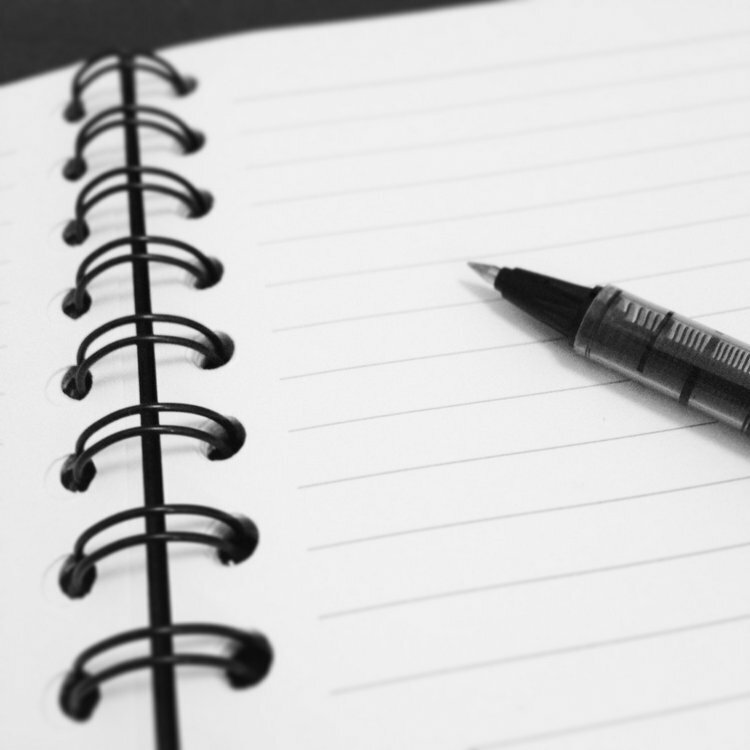 Also on 01 January, my first day of freestyle writing – the beautiful terror of a blank page. 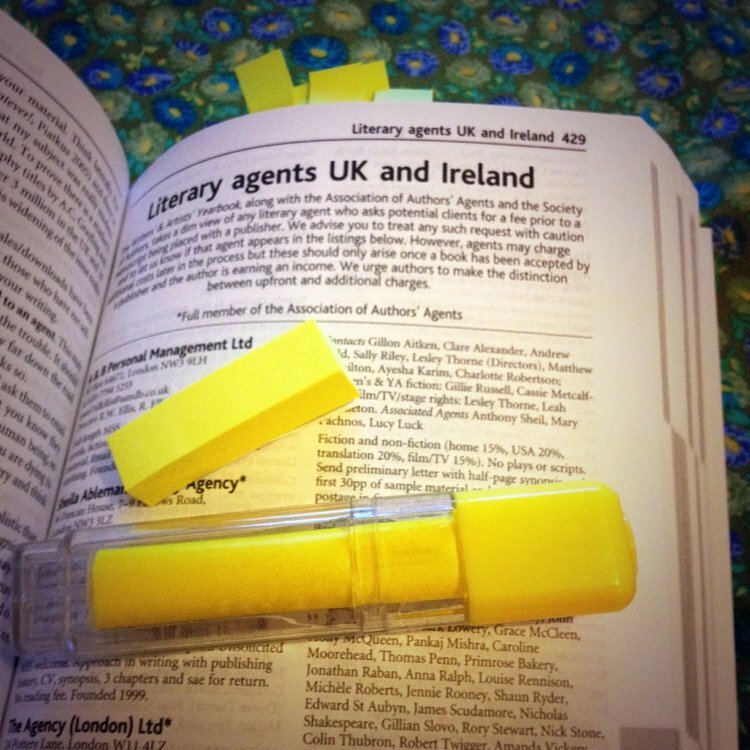 Yes, that’s right, I’ve started looking up agents in the Writers’ and Artists’ Yearbook. Eek. 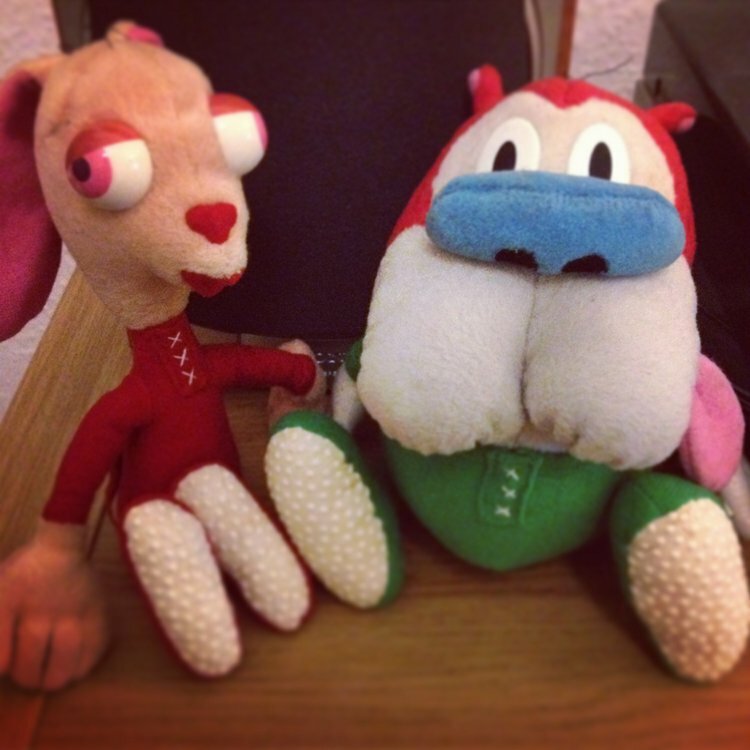 I’ve had a Stimpy toy for a good 20 years – last week I was given Ren. Happy happy, joy joy!